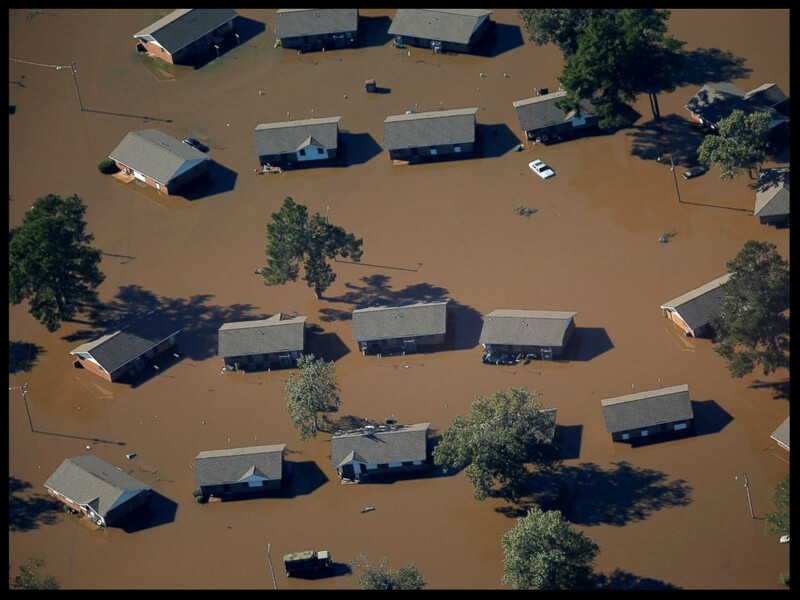 In October of last year, the floodwaters created by Hurricane Matthew devastated eastern North Carolina. A Scout is Helpful, and this April 21-23 Troop 33 will have an opportunity to assist the people of Lumberton, NC. All Scouts and their parents are encourage to attend this trip, as well as all Troop 33 alumni. The more people we have going on this trip, the more people we can help! We will be staying in a local church and parsonage (no tents/no camping), and all meals will be provided by the troop. This is a fantastic opportunity to give back to the Scouting program and bring goodwill to the community of Lumberton.